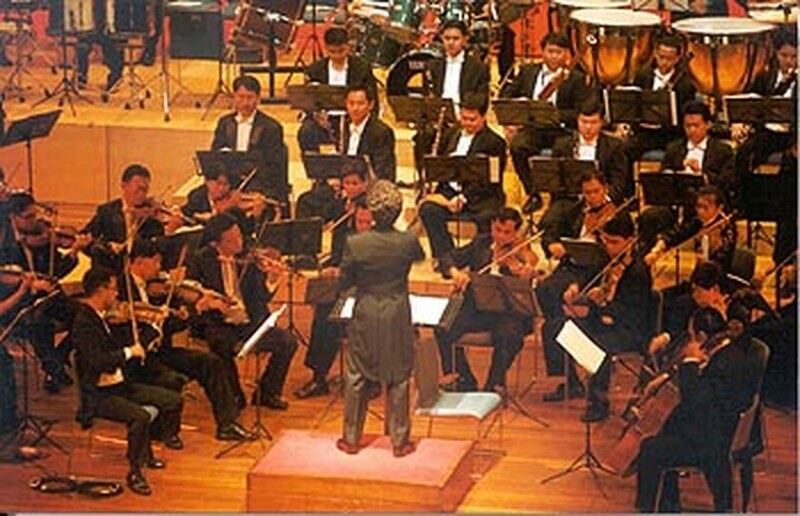 The Bangkok Symphony Orchestra will perform at the Ha Noi Opera House on Sept. 30 and HCM City Theatre on Oct. 2 to mark the 60th anniversary of Thai King Bhumibol Adulyadej's accession to the throne and the 30th anniversary of the establishment of diplomatic relations between Viet Nam and Thailand. 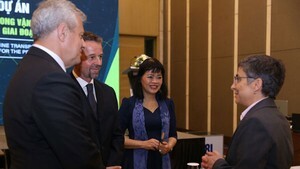 The Thai embassy in Ha Noi has also revealed that the Bangkok Symphony Orchestra will bring to listeners 16 musical works composed by Thai King Bhumibol Adulyadej. King Bhumibol Adulyadej is wellknown for not only composing musical works but also playing Clarinet and saxophone. He has played these musical instruments with many of the world's "legends": Benny Goodman, Lionel Hampton and Jack Teagarden.